Artist Juan delGado will present his recent commission The Flickering Darkness (Revisited) alongside the work by Agata Lulkowska. A panel will analyse and reflect on his audiovisual work to improve the understanding of current food policies and their impact in society and art by elaborating on the political and economic factors that promote them. Juan delGado’s The Flickering Darkness (Revisited) is a video installation filmed at the Corabastos market in Bogotá. The market is the largest of its kind in Latin America. Produced during a three-month residency in the city in 2009 and re-edited for this exhibition, the project explores the journey produce sold at the market takes, from its arrival before dawn to its consumption. Reflecting on the idea of belonging, and the need we all have for locating ourselves in an environment, it creates sense out of the city’s chaos and order, while inviting wider reflections on society’s strata and how they fit together. 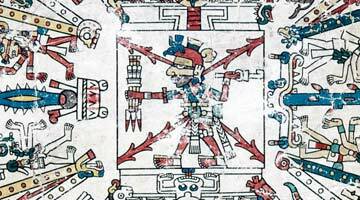 This entry was posted in London and tagged Birkbeck, Bogotá, Centre for Iberian & Latin American Visual Studies at Birkbeck, CILAVS, Colombian, Installation, Juan delGado, London, video installation on November 2, 2014 by M. Ellis. 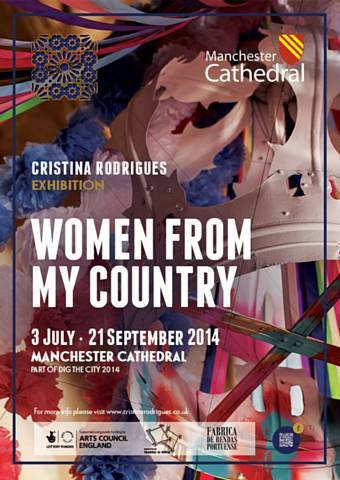 Cristina Rodrigues: Women from My Country, Manchester Cathedral, 3 July – 21 September. 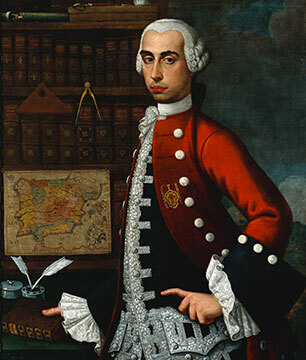 A 3-part installation, sponsored by the Arts Council, will be unveiled by the Portuguese-born Manchester-based artist. The 3 works are individually entitled The Queen, Enlightenment and Blanket, the latter made from adufes, square tambourines traditionally played by women in central inland Portugal, woven together with Portuguese lace and multi-coloured ribbons braided by local Manchester women.